So much thanks right now for everything, and all praises due to JAH. 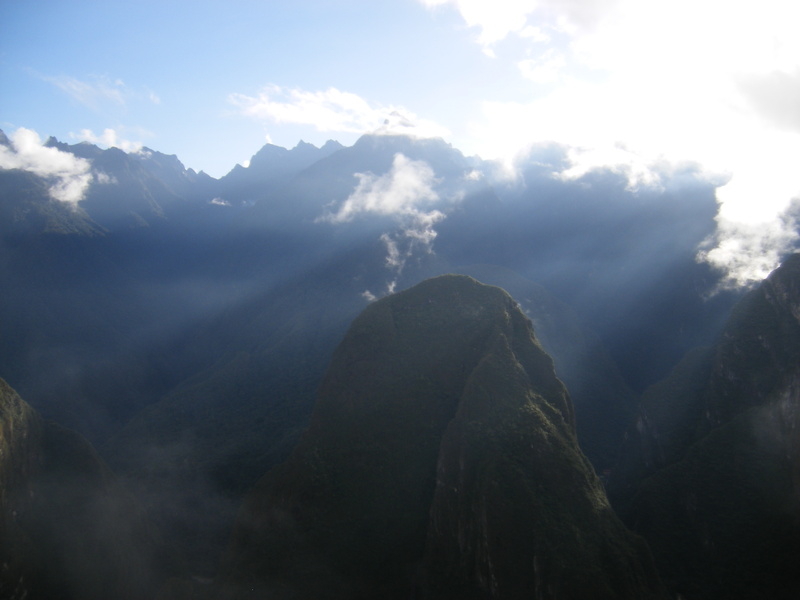 Just back from an extended trip to Peru, and the vibes this week are the height of heights. Classics are the name of the game this week with big tunes coming in from Luciano and Charlie Chaplin, Yami Bolo, Leroy and Jr., Gregory Isaacs, Sugar Minott, Joe Higgs, Cornell Campbell, Bitty McClean, and MUCH more. Enjoy!